Covering all the bases there 5SOS! 9. 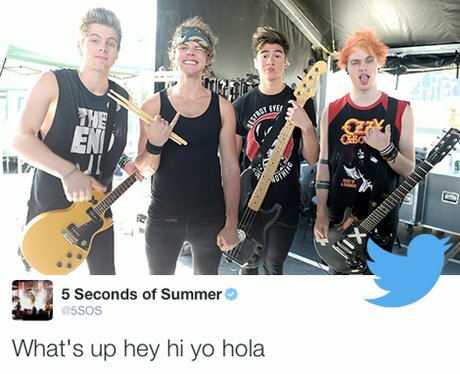 Covering all the bases there 5SOS!